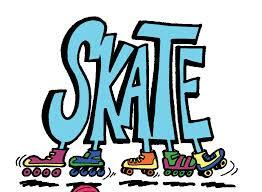 FREE Skate day for homeschoolers!!!! The first day of Mobile County Public School's 2015-16 school year and we are going to kick it off RIGHT! Dreamland Skate Center is letting us use their facility to do that. The cost is FREE and includes your skate rental. We are entering our 4th year of homeschooling and after weeks, sometimes months, of public school focus in all things ads and commercials and books and tv shows we use this first day of public school to revel in our freedom. I hope you can join us! For more information, please contact Erin at etw501@yahoo.com .